Sometimes you lose faith in life’s process. You wish things were different. When you feel this way, you could reboot your affirmations. Affirmations can be confirming reflective prayers about what you know to be true for your life. That’s a good thing. But the horror of misguided affirmations is that you can enter into the endless maze of wishful thinking, trying to manifest this or that. Wishful thinking is often based on what other people are doing and saying outside of yourself. Your best bet is to guide yourself with a true inner compass. Speak your words out loud. That way your body’s nervous system integrates the positive impact of your words in your physical body. Keeping affirmations in your head is not the best way to move your world. But, I digress. This blog is not about affirmations per se. It is about being able to read what is coming in and out of your field. Nonetheless, what you think and say to yourself, out loud or in the silence of your heart and mind is heard by your body and Spirit. And your energy field reflects it. Self-doubt and confusion as to why life hasn’t shown up the way you’d like it to can rattle your mind and nervous system. Yet, there’s no need to live that way. Simply fire up your intuitive system and mindfully enter into your own energy field where you can access and then discern the information you need. 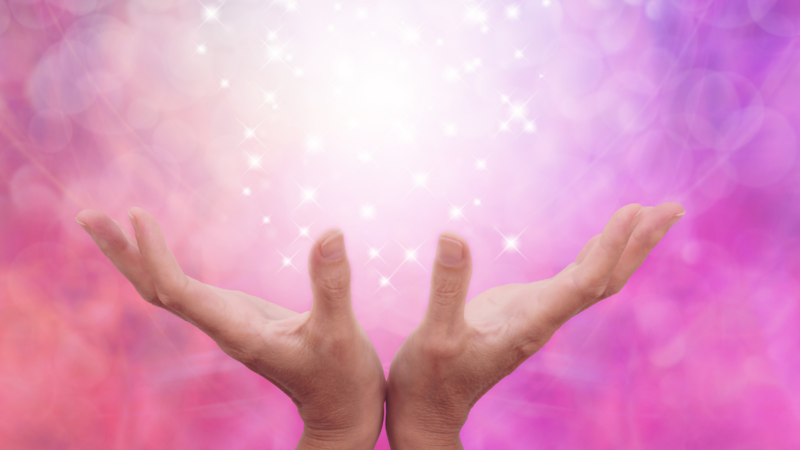 As a medical intuitive, I spend a significant amount of time comparing and contrasting what’s going on within someone's body and their energy field. Everything from babies, books, relationships, diseases, events, ideas, hopes, and healing exist here. The dynamics of life are constantly moving in and out of your field. The person’s affirming and non-affirming thoughts are in the field. It’s all there; some thoughts are relevant in the moment. Some thoughts sit in a disquieting silence. Until…. The ability to connect and access information in your energy field is imperative. It will allow you to understand what is coming into your life, what is building, or perhaps what is leaving and out molded. All of which allows you to choose where you put your time and soul-inspired efforts. I have heard many people say that they cannot read their own energy field. Those who believe this myth, often use this false narrative, “You can’t read your energy field just like a surgeon cannot operate on their own body.” For those of you who have heard or believe that statement, well, it’s simply not true. If you don’t learn to connect with your own energy field and its tangential systems, seen and unseen, how can you possibly know what’s coming or going? You’re in charge of your life and all things accordingly, including: what you’re thinking; what you’re saying to yourself and others; and the actions you take to create your real life. Not a life that reflects the status quo. Years ago, I gave a lecture in Arizona. There were about 300 people in the audience. I asked this holistic and spiritually-oriented group if anyone ever bothered to intuitively access the information residing in back of their energy field? Hardly anyone raised their hand. Most people chuckled, as it hadn't dawned on them to do so. We physically see forward. We look at that which is in front of us. Because of this, we often forget about the powerful energetic dynamics that are happening behind our body’s energy field. Catalytic energy circumambulates our entire physical body. The ability to read your own energy field will save you time, hassles, and could even save your life. Beyond the practical side of life, it will organically move you toward a greater connection with your soul, which is working through you. 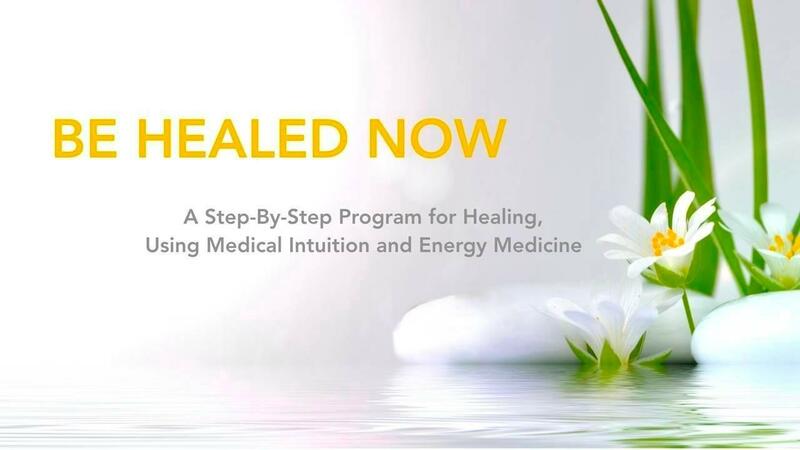 This week … I created an audio that will guide you through an experience of discerning your energy field. 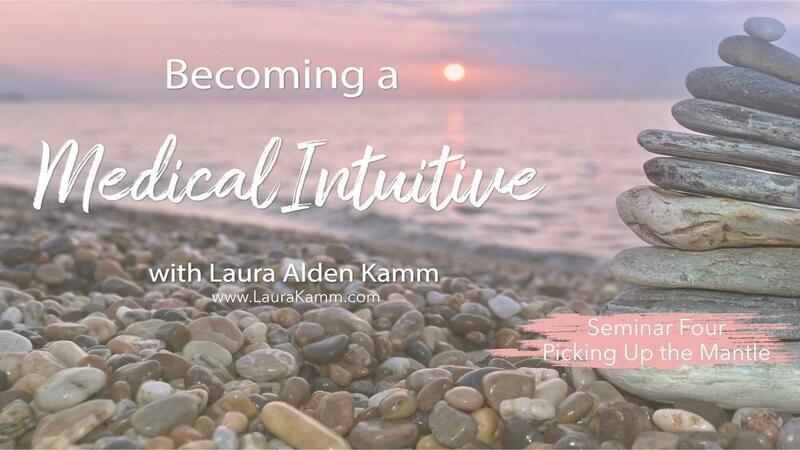 This is the second audio in a series of three to help you discover the structure and style of your intuitive system and connect more deeply with yourself. Keep in mind, the structures, colors, or information that you may intuitively discover in your field are in a dynamic state and not static. Change in your field is fast and constant. With practice, your mind reveals the true nature of your interconnectedness. The organic integration of soul and you — the “what” and “who” of you. In time, your truth is revealed and your soul becomes unfettered. Your ability to cultivate evenness of mind and intuitive discernment is critical. People spend years wishing for this or that, and what is “for them” is right there in their field. Right there in their heart; often ignored and silenced by status quo wishful thinking. Be reasonable as you step into this practice. Running through this short audio 1 or 2 or even 10 times is not designed to launch your intuitive skills to grand heights. It will help you grow and discover this organic phenomenal part of yourself. Your intuitive system —the pipeline through which the voice of your body and soul deliver information. Mastery in any field takes time, dedication, and discipline. It takes humility and a sturdy and opened mind and heart. Have fun with the fact that you have an amazing intuitive system, capable of providing information for your life or any challenge in which you seem to find yourself in the moment. Trust yourself. Without trust in your natural skills of intuition, the miracles of your life could go unnoticed. Miracles are all around you — energetically and literally. All of the time. That, in and of itself, is miraculous.